This hotel has a traditional feel and has become a real favourite with customers. 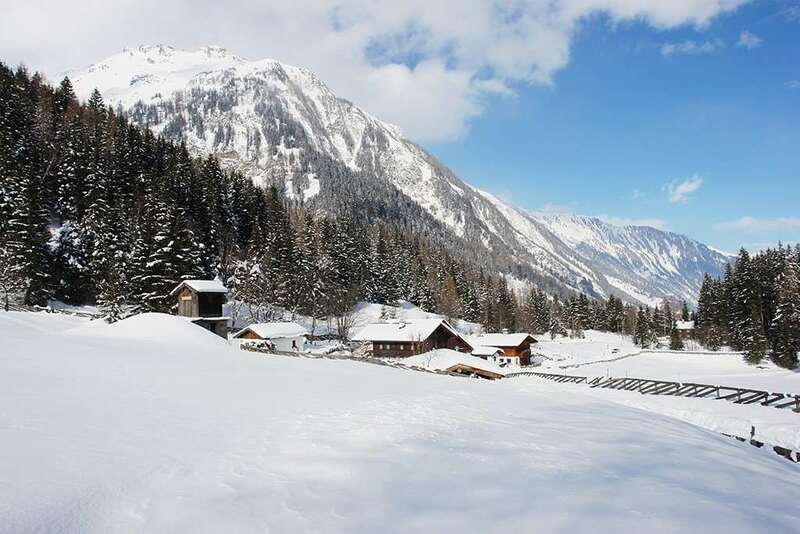 It is located by the Kreuzboden chairlift and Frau Jastrinsky and her team ensure that their guests are made to feel at home. 65 bedrooms. All bedrooms with private shower, WC, satellite TV, and balcony. Bathrobes (local charge) and hairdryers available from reception. Family apartment - sleeps 3-4: Consists of 2 separate sleeping areas - 1 Austrian twin room, 1 living room with adult bunk beds or separate beds and seating area (min. 3 adults). Triple and quad rooms consisting of only one room with 1 Austrian twin and 1 or 2 extra beds are also available.